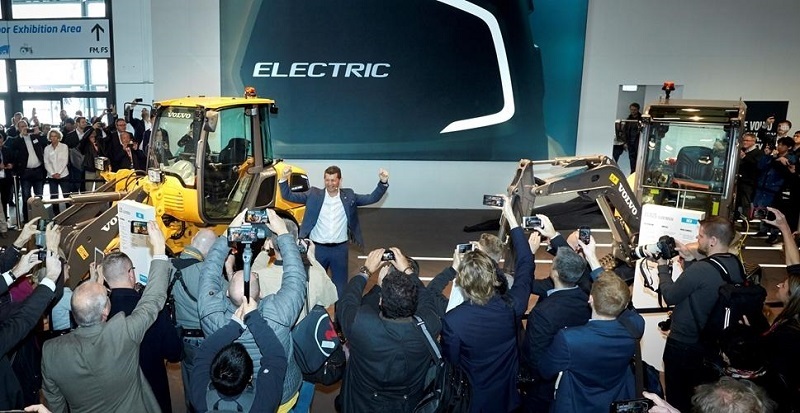 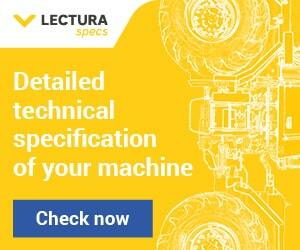 Melker Jernberg after the unveil of the electric machines. 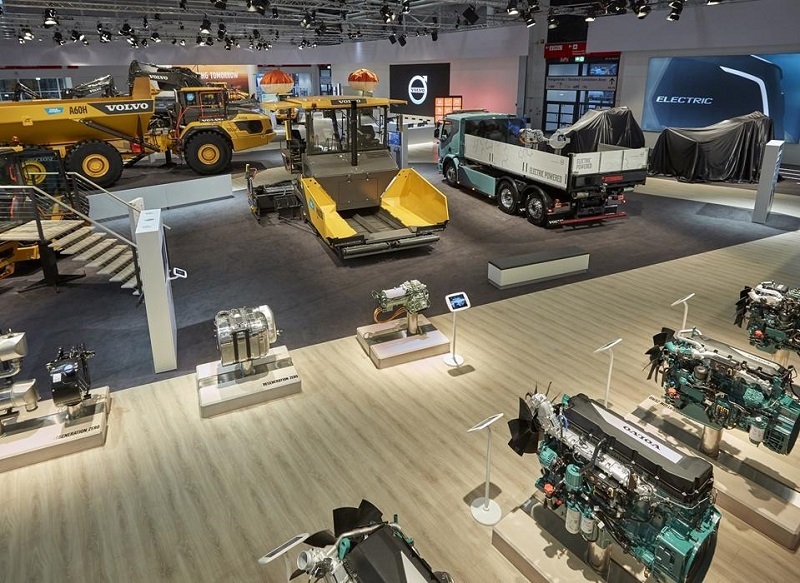 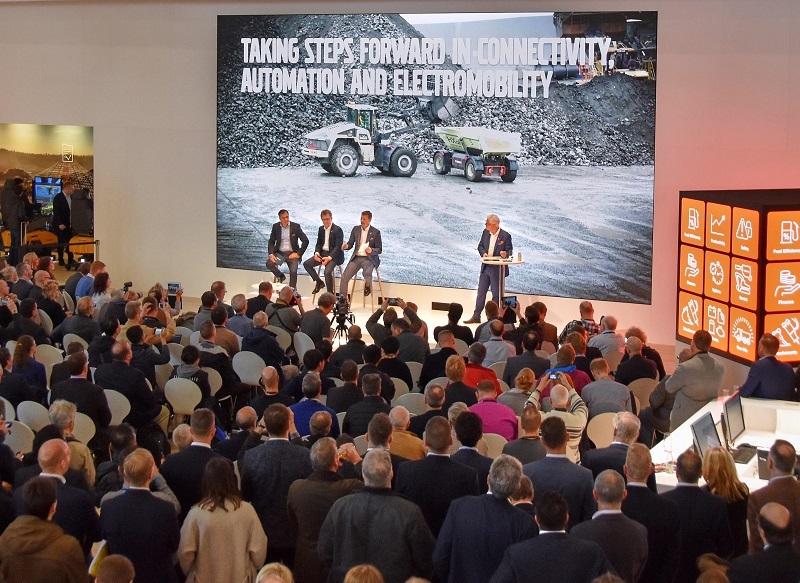 Volvo’s indoor booth at bauma. 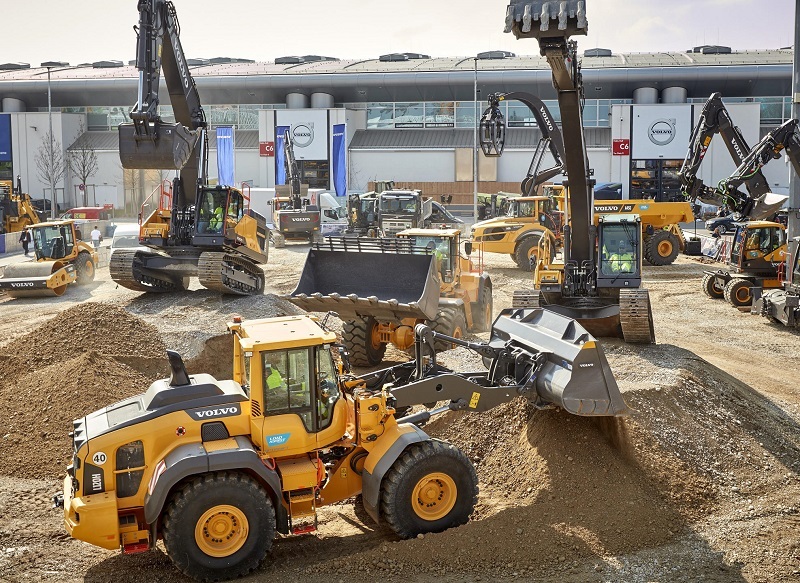 Volvo’s outdoor booth at bauma.